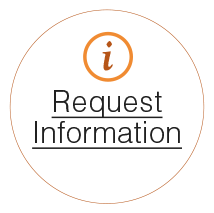 Learn about our care options. Come to an event and see why we’re the premier choice for care in Litchfield. 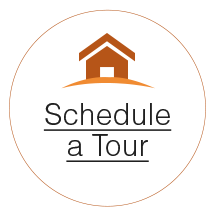 Please click here to schedule a personal tour or call us at 320-693-2430.